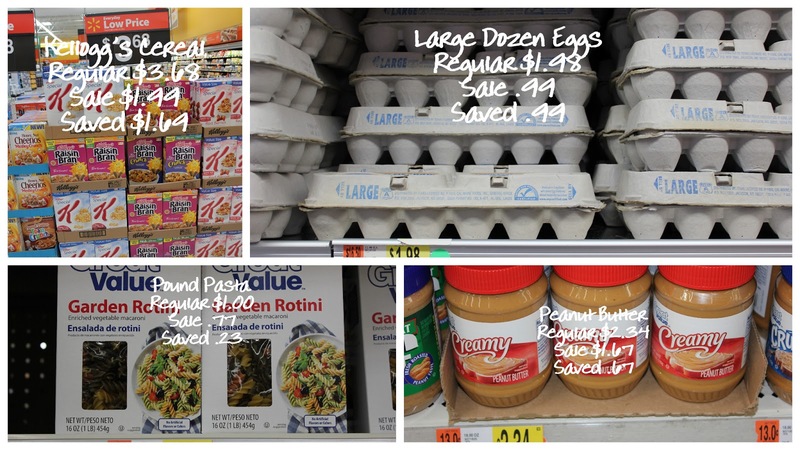 This past week an awesome blog (One Good Thing by Jillee) asked me to do a guest post on ways to save money on groceries. I was able to take Jillee’s daugher in law shopping and we had a great time. I thought I might as well re-post these same simple steps on our blog 😉 The great news is we are giving away THREE 12 month memberships to Deals to Meals. You can visit One Good Thing to enter to win (one of two memberships) and at the end of this post you can also enter to win a membership here on our site). That’s three options to win a FREE membership. Good luck! For those who are new to our site and are wondering how our service works, visit this post that explains how you can save $100’s without using coupons! 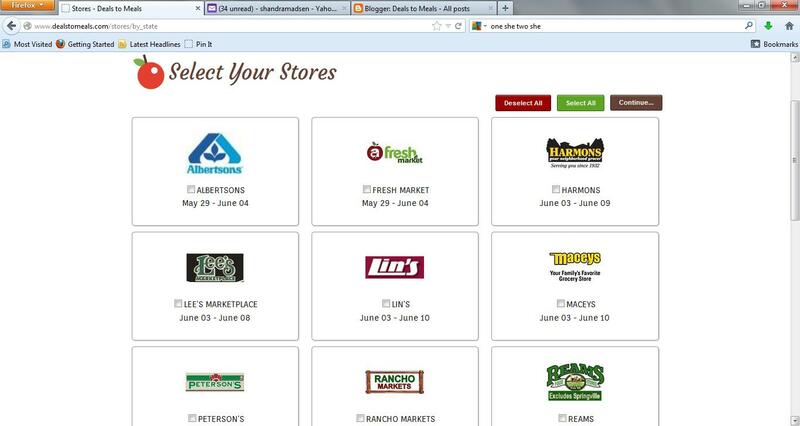 This link will help you understand how our website works and how shopping can be easy & fun! 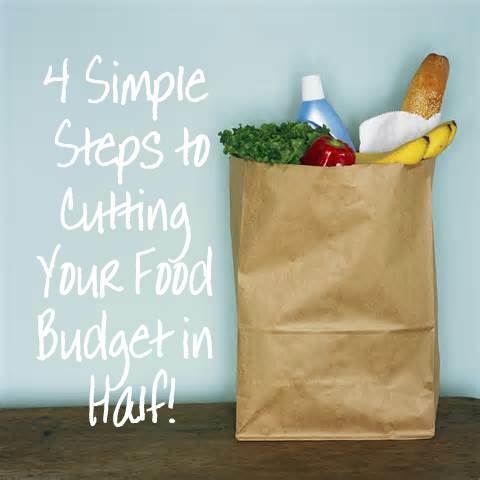 am excited today to share with you how you can cut your grocery bill in half! year. Let me show you how easy and fun this can be! depending where you live and where you choose to shop). jump into the steps and show you how easy it is to save TIME and MONEY! items that are on sale from other stores. just take a little more time. more money you will save. will go on sale for these ‘great’ sale prices, and that’s the time to stock up. planned for the week around those best deals. 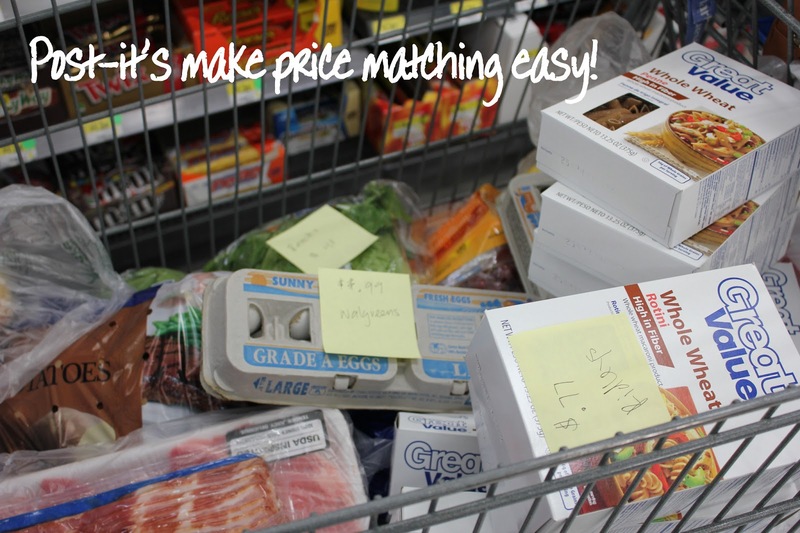 matching, or buying those great deals each week can save you SO much money! meals by shopping the deals. price of Walmart’s already low prices. (regularly $1.64 each at Walmart). That saved us $1.31 on just one pepper. Kaitlyn and I bought 12 peppers, which saved us $15.72 on just peppers. items go on sale for those rock bottom prices, that’s the time to stock up! 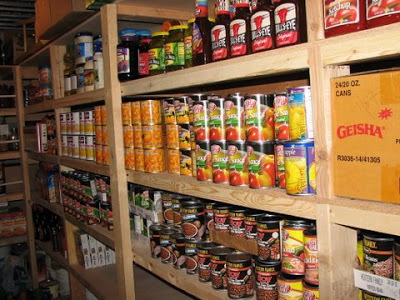 best food storage inventory sheet on the web. in your fridge for several weeks). money, but it will be a healthier option for your family. Chilis, Soups, Homemade Salad Dressings, and MUCH more! are going to make life even easier! are also excited to give away a 12 month membership to Deals to Meals (as well as another 2 on One Good Thing–that’s three chances to win!). leave a comment (on this post) saying you did so. Deals to Meals on Pintrest and leave a comment (on this post) saying you did so. *Follow Deals to Meals on Facebook (we have a NEW Facebook account so follow this link ;), and leave a comment (on this post) saying you did so. I follow your blog, I also follow you on Pintrest and I follow you on facebook! I love your company, it saves me so much money and time every week! 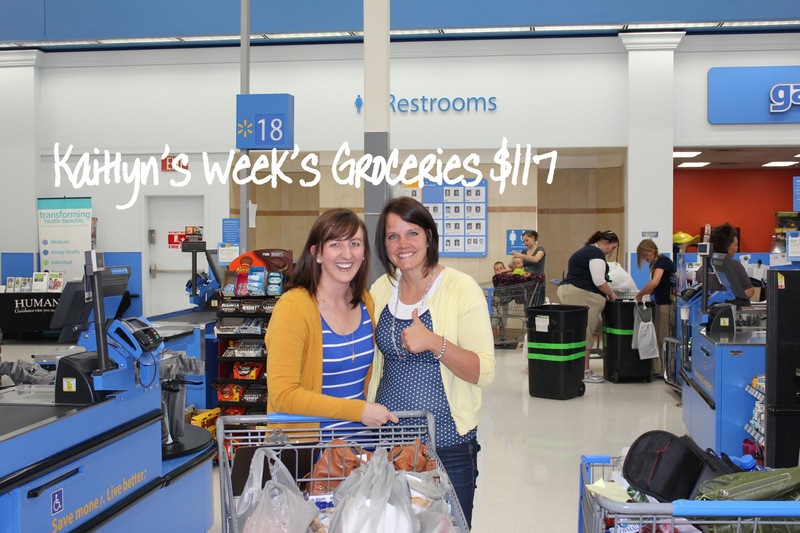 I couldn't meal plan without my weekly visit to your blog and recipe index! 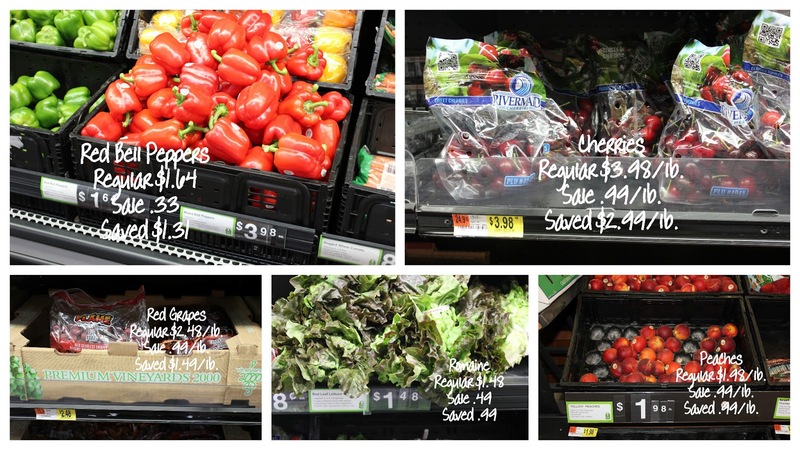 I still can't believe that I get all of this help for hardly anything, I think of that every time I save SOOOO much money price matching at Walmart, it is well worth the $5 every month! I appreciate all of your hard work, thanks for all you do! I love your blog! We must have the same tastes because everything I have tried I love! I'd love to win a membership too! I follow you on pinterest and facebook and would love to win the membership. Following you on Facebook….Thanks again for the opportunity to win a 12 month membership! That is awesome!!!! Just started following you on Facebook. Now following you on Pinterest! I follow your blog, Pinterest, and Facebook. I really love using your site and it saves me at least $50 a week!! Thanks! I follow your blog, Pinterest and facebook. I'd love to win a membership to your site. I Follow Deals to Meals on Facebook. I follow your blog and follow you on Pinterest! Thank you! I follow on both Facebook and Pinterest! Thanks for the great tips and recipes! Post for each so here is Facebook following! I follow on all three! Thanks for all of the very helpful info!! I follow them all. Would love to win! I did them all. Well I am liked the new page and I was already doing the other 2!! Thanks for all you do . seriously- would love to sin a free subscrip! Following blog and on facebook! I am happy to follow you on pinterest!!! I follow Jilly's blog and thus found you, my new found blog goddesses. You have no idea how helpful you're blog already is for me! Thank you for the tremendous amount of work in putting this up. You're freakishly amazing! And I know I know…too many exclamation points but I don't care!!!! Heh! I follow your blog and Facebook. Love your site! This is a great service; I'm a follower on FB and Pinterest! Thank you for all you do! HOW did I miss you're on facebook?! Following you there as well! I follow your blog … love your concept of deals and food! I follow the blog, pinterest and the new facebook page. I follow the blog and facebook. I follow the Deals to Meals Blog. I follow Deals to Meals on Pintrest. I am following all 3. Would love to win! I follow your blog on Google reader (gingeroo616 at AOL dot com). I LOVE following you on Pinterest! I just signed up to follow you. I would love to try your service for a year. Currently, I check my own ads but if this proves to save me even more money through time, I would be happy to write a post about it on my blog. I follow you guys on Pinterest. Thanks! I am a new fan on your new FB page. Thank you! I follow your blog and on Pinterest. Thanks. Morning!! Just found your site! Love it! Following you here and on Pinterest and Facebook!! I follow you on pinterest. 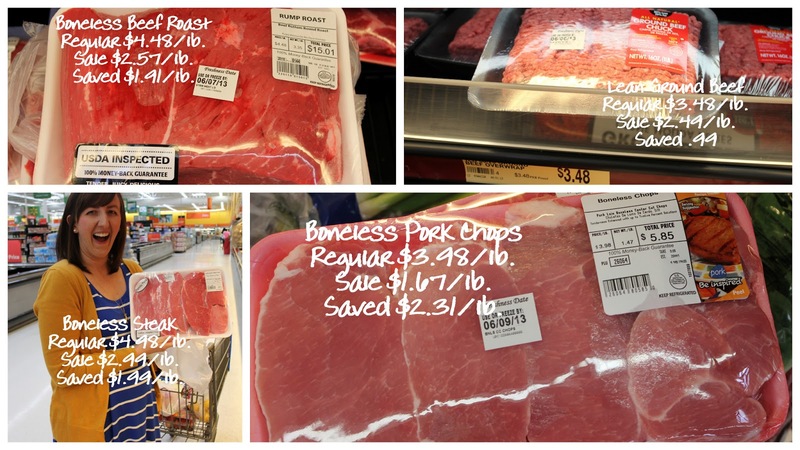 I have been using Deals to Meals for several years now and wouldn't think of going to the store without first checking Deals to Meals. 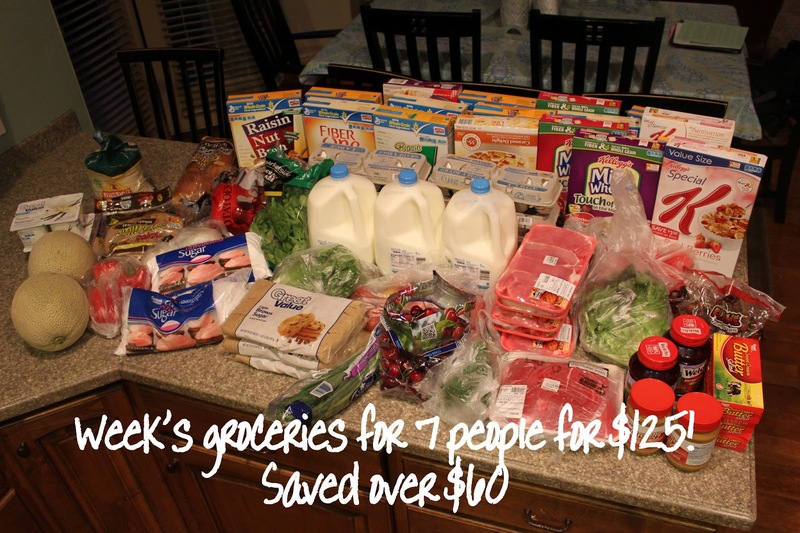 I have saved so much money and have a great food storage because of you. Thank you! I tried to follow you on facebook but it said you have reached the 5,000 friend limit and wouldn't let me friend you. Also there was no "like" button to click. Is there a problem? So excited to keep up with all your amazing things on Pinterest! I follow you on pinterest and facebook. I also love what you offer as a member! Thanks! I follow your blog and love it. Thanks for all you do and for the great recipes. Thanks! You are so kind 😉 Thanks for commenting and following us. I have followed your blog. Excited to start using this! We follow you on Facebook and your blog! I have used some of your ideas and my family enjoys a lot of the recipes.